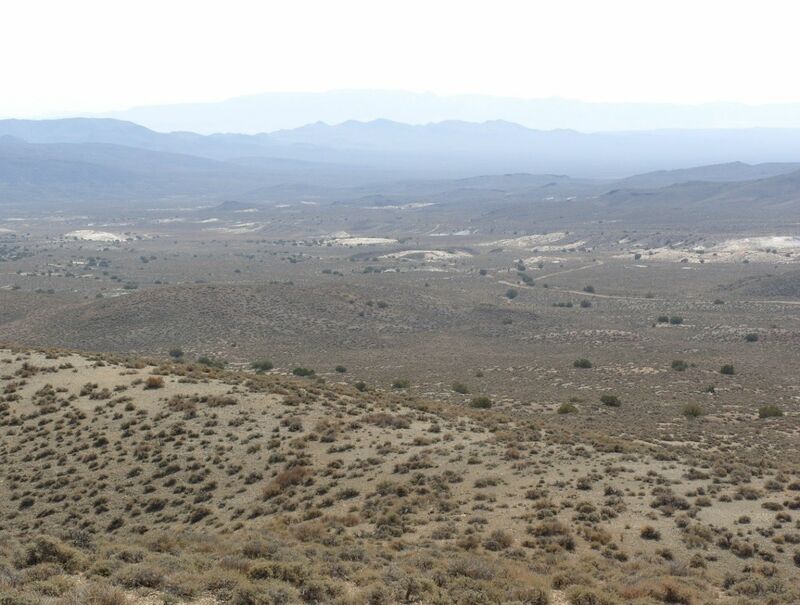 The Company controls 84 claims over an area of 8 square kilometres on the border of Mineral and Nye counties in Nevada, 200km southeast of the city of Reno. The claims cover an occurrence of the industrial mineral diatomite. Access to the property is available by a well-formed track for 5.5 miles southwest from the Highway 89 (Gabbs-Tonopah Pole Line Road) where there is a power line at a point 27 miles south-southeast of the town of Gabbs which is connected to the Nevada gas pipeline grid. What is Diatomite & How is it used? 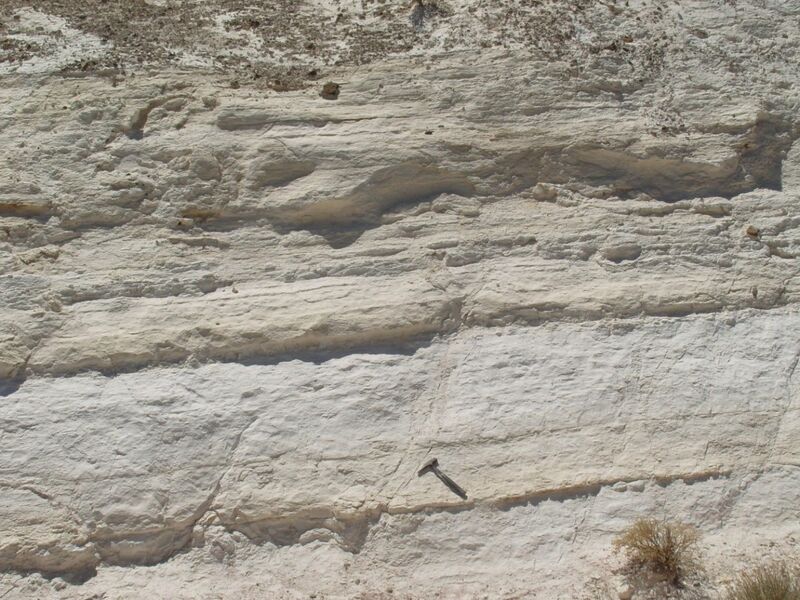 In its raw form Diatomite is a valuable industrial rock formed by the accumulation in marine and fresh water lake environments of vast quantities of skeletal material from single celled aquatic algae called diatoms. Diatoms have hollow and lattice-like silica skeletons and the mass accumulation of these skeletons during algal blooms forms a rock with very high porosity suitable for use as a filtration medium. After processing, which can include heating to a high temperature (calcining) to improve quality, diatomite is used, for example, in filtering beer, liquor, wine, fats, fruit juices, and solvents. 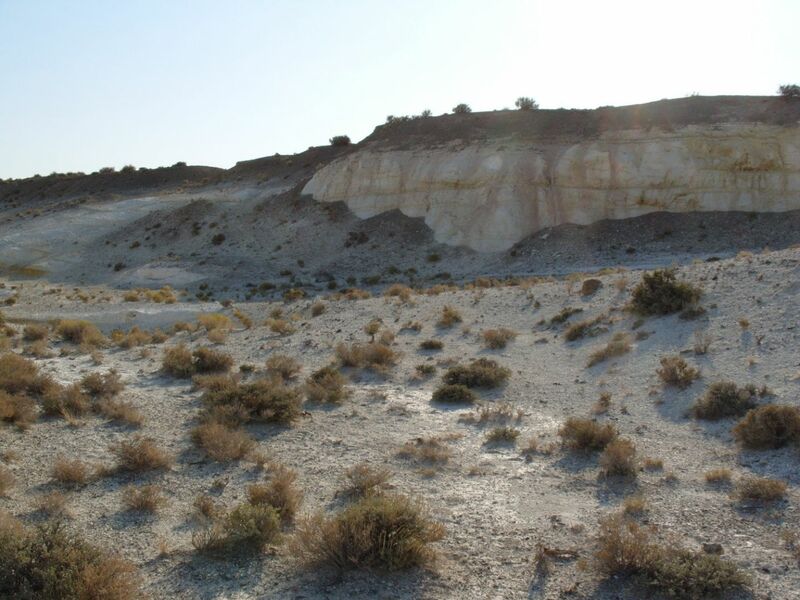 Commercial deposits of diatomite have a high brightness, a low bulk density and chemical inertness which also make it a suitable filler or carrier material in various industrial and domestic products. 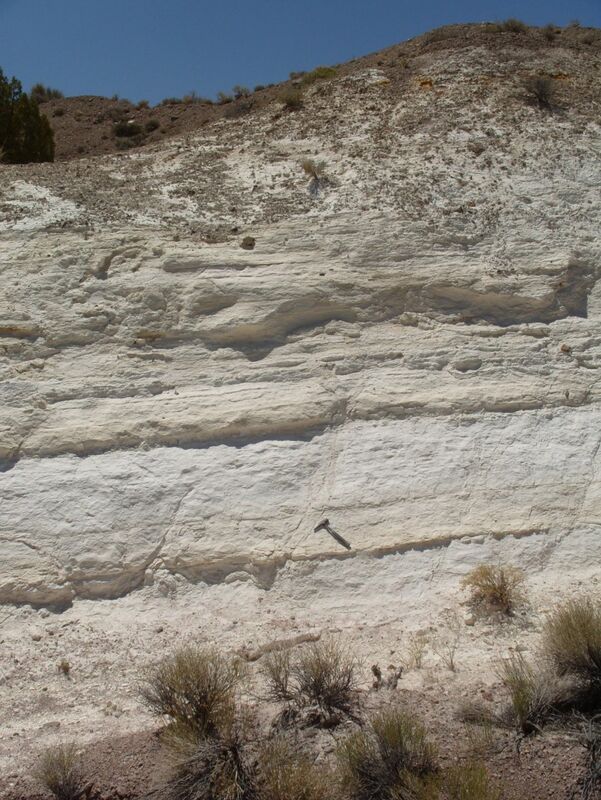 Diatomite is widespread throughout the western USA but large and pure deposits are less common and represent an attractive target. Nevada is already a major producer of diatomite and together with California makes up the largest part of the total US annual production. 925,000 tonnes valued at over $300 million (ex-works). Market is growing at 3% annually (2015 figures). For a new project to be of commercial interest the chemical and physical quality of the diatomite needs to be very high. Sampling and testing of samples has confirmed the suitability of the tested material for the production of high value filter aid material. In the project claim block a generally flat topography is dissected by a broad and shallow east-west trending valley drainage. Diatomite is present both at the floor of the valley, at surface in the higher surrounding flats and in the scarps and slopes between. Diatomite is also present in various valley sides and mesas/knolls on the north side of the claim block. It seems likely that most if not all of the 8 sq.km claim block is underlain by a thick deposit of diatomite. 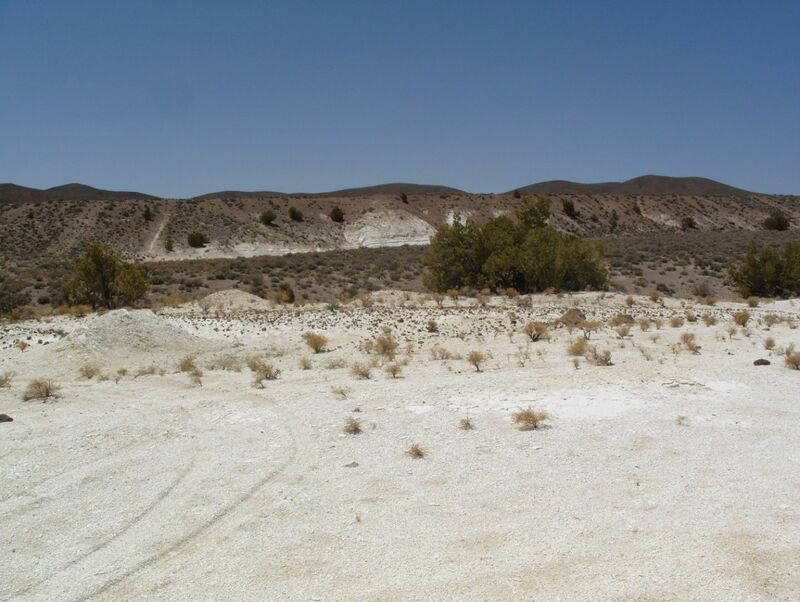 The first documented work on the project area was in 1925 when a company called The Nature Products Co held claim over about 200 acres and is reported to have shipped 3 carloads of diatomite to Reno for production of toothpaste and dental cream. Later records of historical exploration are limited and extensive shallow bulldozer cuts of unknown vintage occur throughout the claim area and a small test quarry has been excavated in the south-western part of the claim block but results of this work are not available. The project was evaluated in the 1980s by Johns Manville, now part of the IMERYS industrial minerals group but markets at that time were not so well developed as today. Sunrise has carried out a number of surface sampling programmes and samples from this work were submitted for evaluation to specialist industrial minerals consulting company Dorfner ANZAPLAN in Germany. Testing investigated a range of chemical and physical properties in the raw state and after calcination and flux calcination. This work indicated that the diatomite shows promise for filler applications and possibilities for filter applications where the very low content of beer soluble iron was notable. The results also indicate that, broadly, the characteristics of the earlier samples are consistent over a wide area. There is, however, some chemical variability, as would be expected, and this may provide opportunities for selective mining if required. In the summer of 2015 a programme of sampling was carried out by a third party and both calcination and flux calcination tests were carried out with positive results. Samples were considered suitable for the production of calcined and flux calcined filter aids. In December 2015 the County Line Project claims were leased to EP Minerals, LLC, an existing producer of diatomite in Nevada. 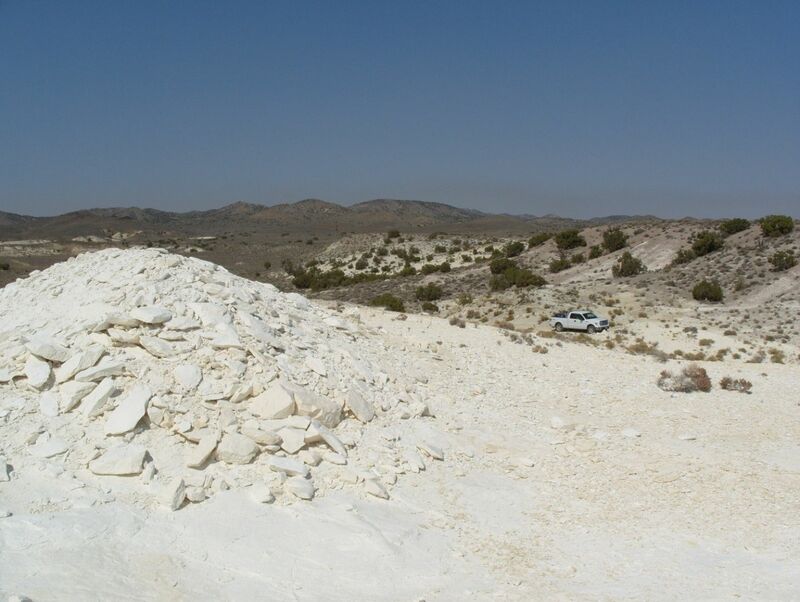 EP Minerals carried out a programme of trenching in one area of the claim block and subsequently permitted a programme of follow up drill testing but terminated the lease prematurely without completing the proposed drill programme and adequately testing the project.